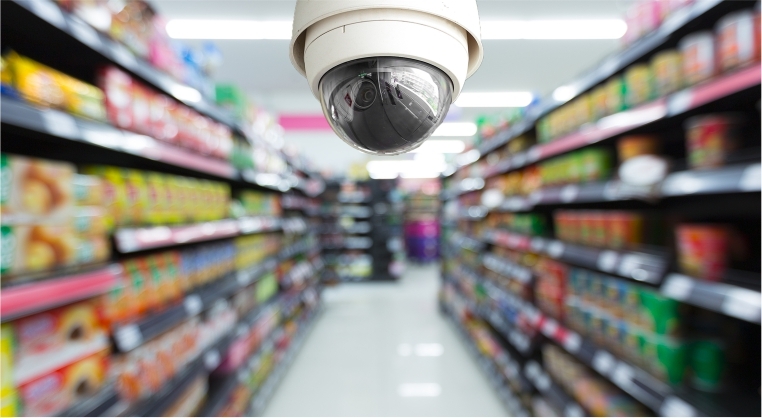 Why it is important to have a video surveillance in your shop? You might already be well aware of the importance of having a security alarm at your business premises or even home, but do you have a video surveillance too? Video surveillance not just protects your company but your employees too. Common crimes like vandalism and theft are minimized when there is a security camera at the shop. The retail industry each year loses billions due to theft. If you don’t have a camera, the burglar will have limited chances of getting caught but if you do, then you will be minimizing the chances of getting robbed. Having a real-time video monitoring system at your shop can be extremely useful. It will allow you to monitor not just your employees but also the critical areas of your business. The convenient thing is that you can monitor your shop from the comfort of your home through your mobile phone, tablet or computer. You can even monitor multiple sites at the same time and keep yourself updated with everything even if you are not physically present at the shop. Your workers will stop slacking off or wasting their time as soon as they see a video surveillance system installed at the shop. Employees will work at their fullest capacities now that they are being monitored. Let’s say a criminal activity occurred around your shop. Your surveillance tape will help the police identify the criminal and solve the crime. This visual evidence will reveal who was responsible for the crime. Customers feel satisfied shopping at a place that has video surveillance. It makes them feel you value their security. You can also study the shopping behavior of your customers by going through the surveillance tapes. It will help you improve your shop’s product placement and provide your customers with a satisfying shopping experience. Workplace violence and sexual harassment is a common concern in all societies. Your employees and even customers may be involved in any of these activities. Surveillance will help you minimize these incidents. Let’s suppose you catch any, you can take immediate action for the protection of the victim. Human behavior changes to a great extent when they realize they are being watched. A video surveillance can hence do a lot good to your business. The initial cost of video surveillance may be high but its long-run benefits make it a worthy investment. Even if you are running a small shop, you will be grateful for this investment. It is time you consider investing in video surveillance. These are lots of vendors out there that are offering traditional to advanced surveillance systems. Evaluate your business needs and pick the right one if you are worried about the safety of your business, employees, and customers.